How to learn Balochi in America. Listen to Americans how learned Balochi. Join Malik Siraj Akbar, President of the Balochistan Institute and Waheed Baloch, former Speaker of the Balochistan Assembly, to discuss the latest political situation in Balochistan. 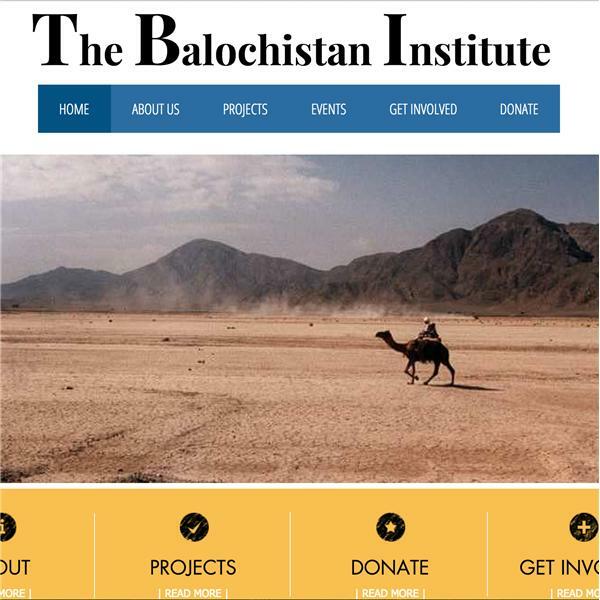 Join Malik Siraj Akbar, President of the Balochistan Institute and Waheed Baloch, former Speaker of the Balochistan Assembly, to discuss the legacy of Nawab Akbar Bugti. Join Malik Siraj Akbar, President of the Balochistan Institute and Waheed Baloch, former Speaker of the Balochistan Assembly, to discuss the recent statements of the Indian Prime Minister Narendra Modi on Balochistan in our weekly show. Join Malik Siraj Akbar, President of the Balochistan Institute and Waheed Baloch, former Speaker of the Balochistan Assembly, to discuss the recent bomb blast in Quetta that killed more than 70 people, mostly lawyers and some journalists. Join Malik Siraj Akbar, President of the Balochistan Institute and Aneela Khalid, broadcast journalist from Voice of America, discuss roots of religious violence and intolerance in Pakistan in the wake of the latest Quetta bomb blast. Join Malik Siraj Akbar, President of the Balochistan Institute, and Waheed Baloch, former Speaker of the Balochistan Assembly, to discuss the current political situation in Balochistan.